This Class will change your child's life! 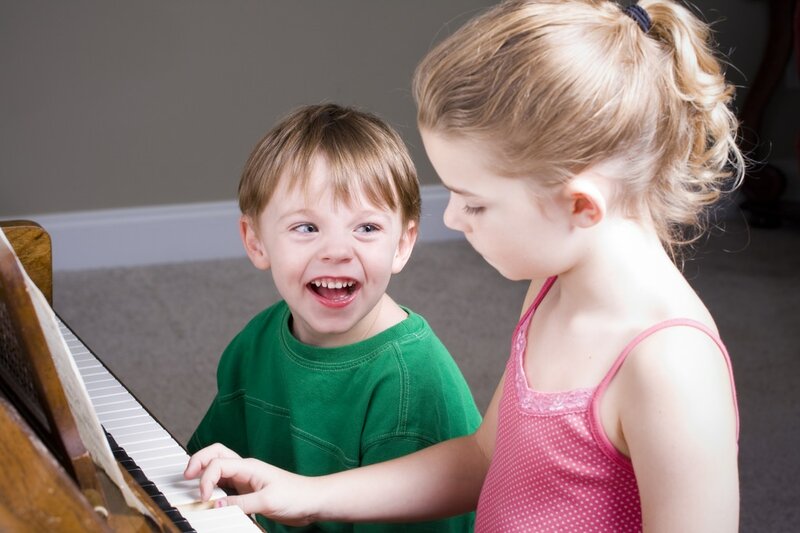 Let them Explore the Piano & Drums! 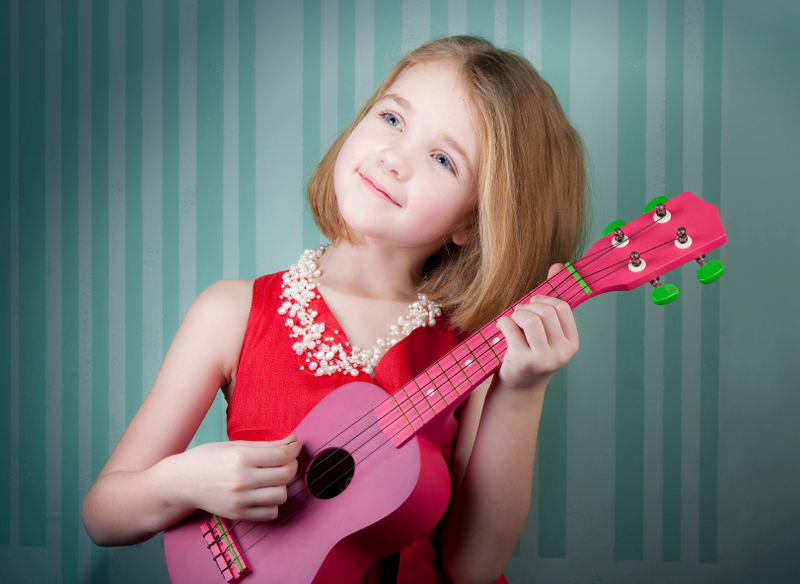 Is your child ready to start learning an instrument in a fun-filled, class appropriate for their age? 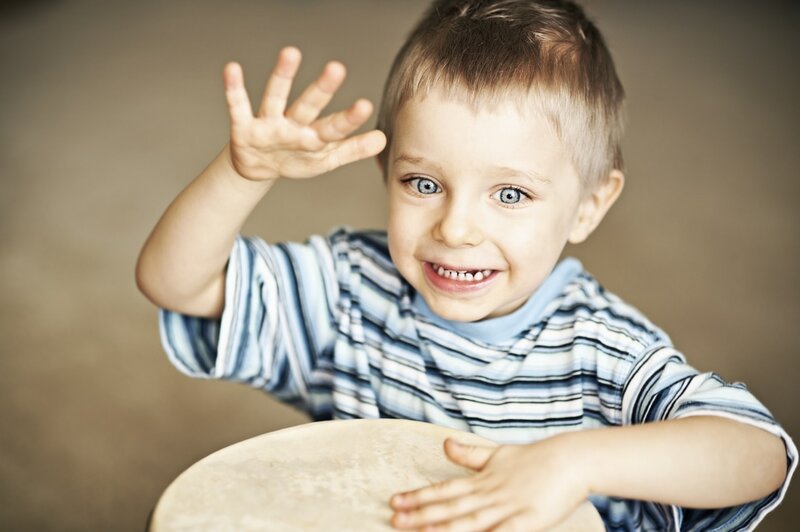 Music Explorers will give your little one the opportunity to play two of the most fun and popular instruments in a small, easy to learn, group setting. They'll enjoy our best teachers and instruments along with plenty of singing and jammin' in one 30 min minute class each week. All tuition and fees are paid by pre-authorized debit card or credit card. Monthly payment plan available upon request. ﻿Its Easy to Take the Next Step. Start today!